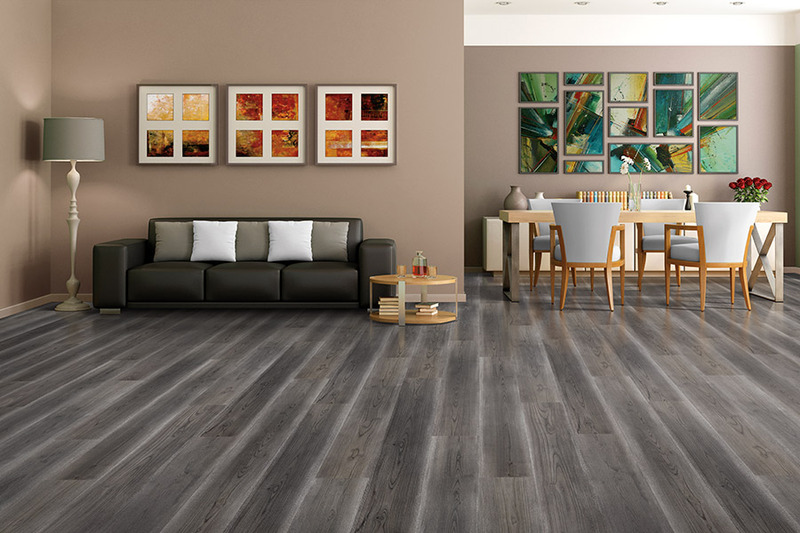 Laminate was one of the first ever wood-look, hard surface flooring types, and was received with a great deal of approval. 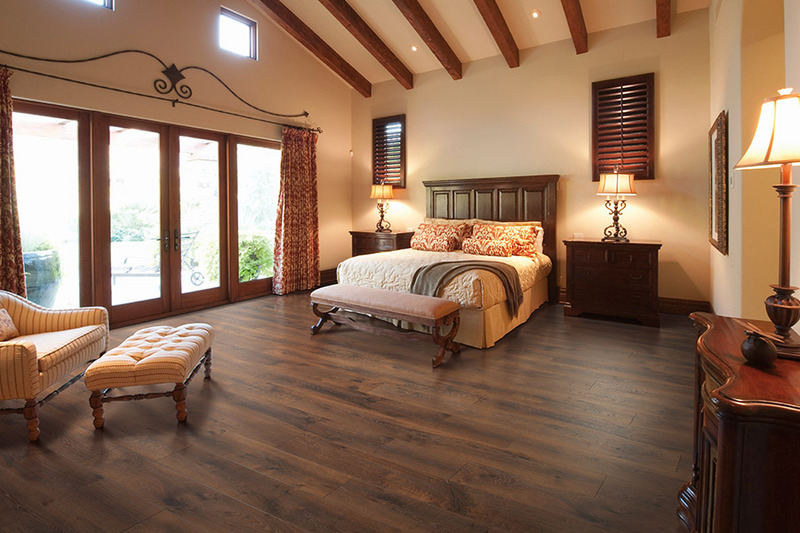 In fact, it’s still a very popular material for those who want the elegant look of a hardwood floor, but might not have the budget to make it happen at the moment. While this floor covering is certainly an affordable one, it is in no way “cheap”. It is durable enough for whatever your family can dish out, and you’re sure to love it, once you have it installed in your home. H&H Carpets is serious about customer satisfaction and knows the importance of finding exactly what you need, while adhering to the budget you have to work with. It might seem like a daunting task, but that’s where we can step in and ease your load a bit. Serving the areas of Warner Robins, Macon, Perry, Byron and Bonaire, we have a showroom located in Warner Robins, GA. We invite you to stop by and speak with a trained flooring professional who can lead you to the perfect floor covering for your needs. 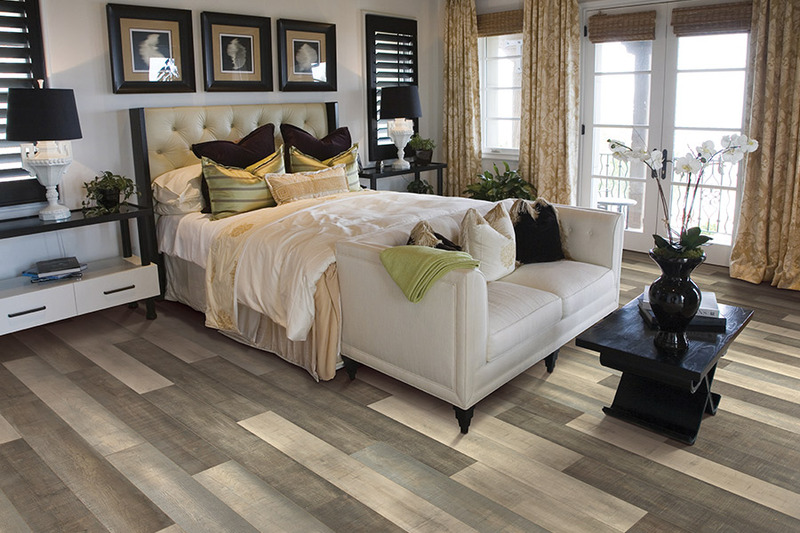 You’ll greatly appreciate the beauty and appeal of laminate at first glance. 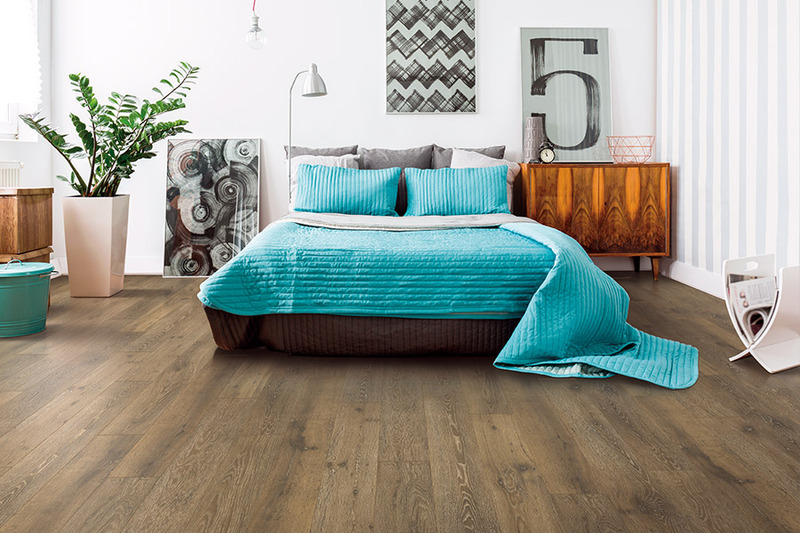 This floor covering mimics the look of real solid hardwood, but it falls into the category of resilient flooring. That means, when you walk on it, you’ll feel some “bounce back” under your feet. This can be lessened, or made greater, depending upon the underlayment that’s used during the installation process. If you have a specific preference, be sure to discuss it with your flooring professional. 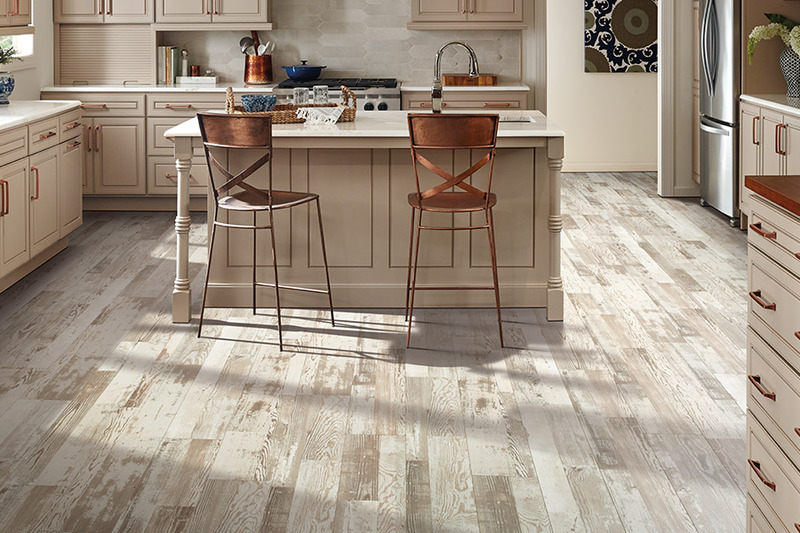 If you’ve done much research in the flooring category, it’s likely you noticed that waterproof flooring is a trending phrase. The good news is, this material has now come on board, and waterproof laminate is readily available. This means that now, you can install it in places where it could never be installed previously. 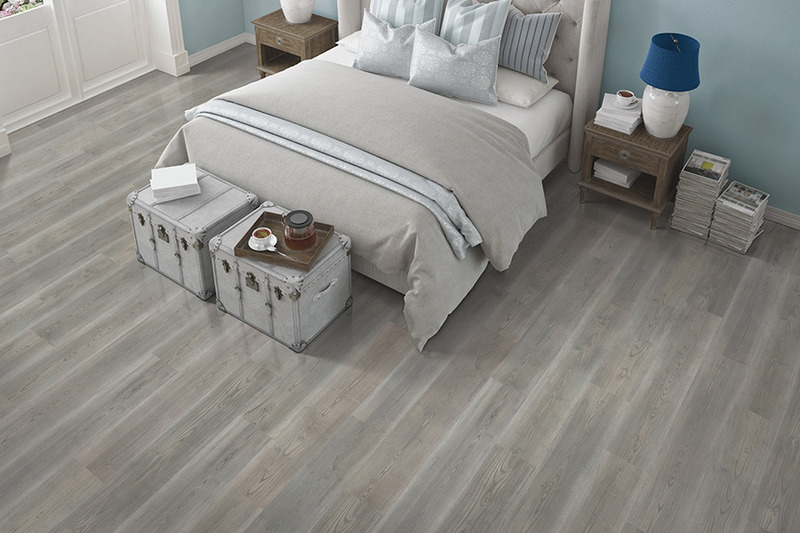 It still has the same great look, the same amazing styles and you’ll never have to worry about water damage creating the need for new flooring. 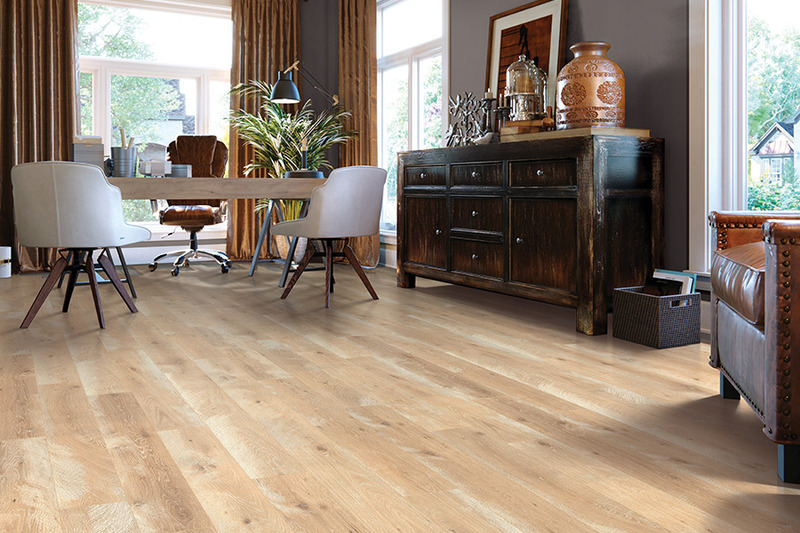 No matter which laminate you choose, you’re going to love the fact that it’s so quick and easy to install. Some homeowners even choose to install it themselves, but be cautious if you’ve considered this. Some manufacturers will not honor their warranty unless a professional installation of their product has been carried out.